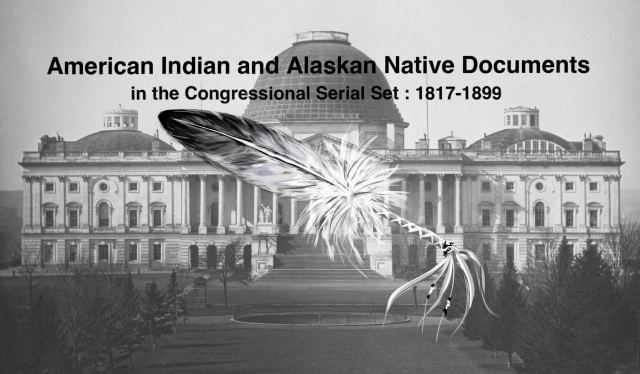 "Letter from the Secretary of the Interior, transmitting a letter from "
Letter from the Secretary of the Interior, transmitting a letter from the Commissioner of Indian Affairs asking an appropriation for the subsistence of the Sioux Indians. Subsistence of the Sioux. Appropriation needed to off-set an urgent deficiency; discontent growing.